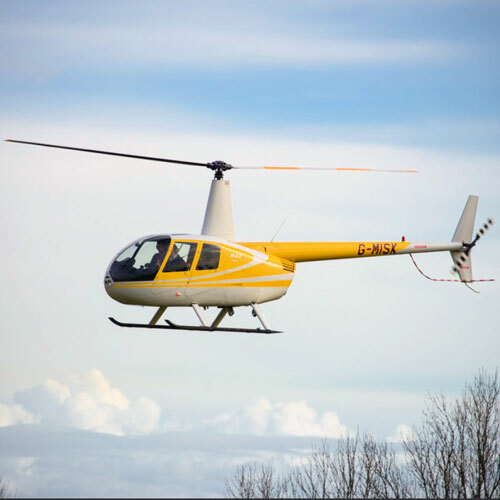 The history of this area of Wales, known as the Welsh Marches, goes back centuries, and from the moment you lift off you will see why many have fought for possession of this beautiful part of Britain. 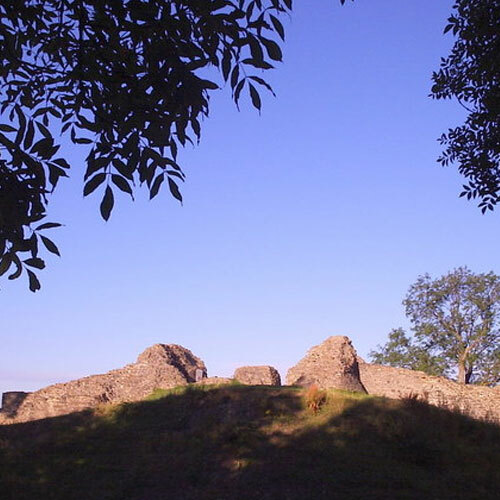 Following the River Severn south, sat on a wooded ridge overlooking the valley is Dolforwyn Castle. Built by LLywelyn the Last between 1273 and 1277, for £174.6s.8d. it caused a great deal of conflict between him and the English as he didn’t get permission from Edward I, so it was seized not long after the last stone was laid! You then will pass over the historic county town of Montgomery with its pretty Georgian architecture and castle built in the 13th century, and the centre of many conflicts. The castle was fought over many times because of its strategic importance and remained in use right up to 1647 when it was demolished. In the churchyard is the famous ‘Robbers Grave’; before John Davies was hung he swore no grass would grow on his grave for 100 years as a sign of his innocence and it didn’t. Heading north, below us is Hen Domen, a small mound now, but the original motte and bailey site of Montgomery Castle. Look to the right and you’ll see the Shropshire hills and Corndon, an area of outstanding natural beauty before heading over Long Mountain and Offa’s Dyke. 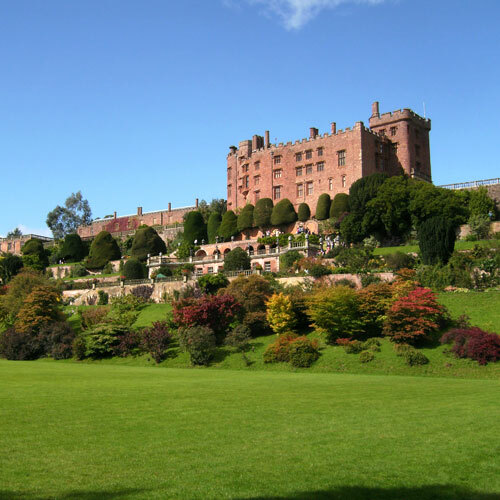 As we head back to the airport you can’t miss Powys Castle with its red sandstone walls. 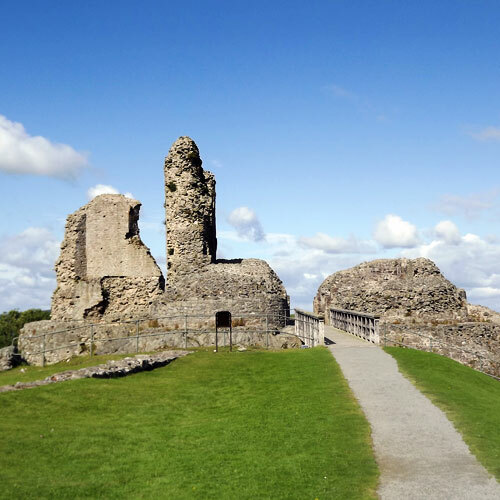 It was the fortress home of a dynasty of Welsh Princes and was visited by Queen Victoria when she was a child. Flights take place on certain days from March until October, once you have purchased and received your voucher you can redeem it online and book a date and time for your flight.